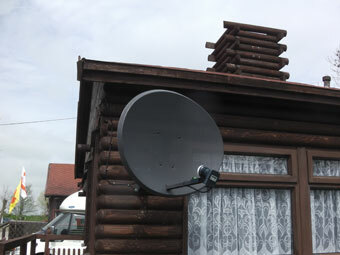 For all TV Aerials for Caravans including installation of either TV Aerials or Sky Satellite Dish installation. Julian Voigt Aerial & Satellite are experienced in all aspects of digital Television and satellite TV Installations. Though you may be away on a relaxing break, you may still want to keep up with our favourite TV Programs. There is a vast array of Digital Television Equipment for Caravans which you can utilize. Whether you want the freeview TV option or you want your Sky TV with full sports package, there is a way for you to watch TV in your Caravan or get motorhome TV or even Television installed on your boat. 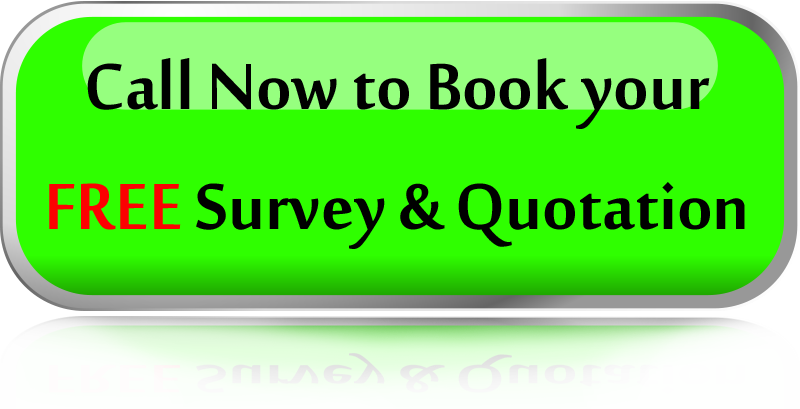 With over 10 years experience of installation of TV Aerials & Satellite TV for both UK & Foreign systems. Many people live in Static homes such as Park Homes, and Static Caravans which need Aerials or Satellite Dishes for digital Television. Whether your interested in receiving Sky TV, Sky+ HD, Freesat, or Freeview Digital TV, we are able to provide both the Satellite Dish or Aerial plus the Digital Receiver and all that is need for the complete system set up .